Making their hands dirty is something everyone detests. So when you have the best rubbish removalist in town why dirty your hands. Keep them clean for your good deeds. We do all the dirty works ourselves. Don’t worry about the dirt in your home anymore. 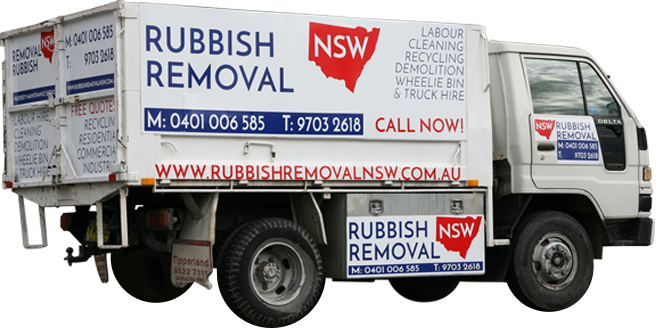 Rubbish Removal NSW is not just another company who leaves the job half done. They say, well begun is half done. But we prove them wrong with our expert care. What we have begun, we complete and that too in style. We load up all the garbage from your home in our special delivery trucks and haul them off as we sweep and clear your home free of all debris and waste. You will never have to look for another removalist when we are around. 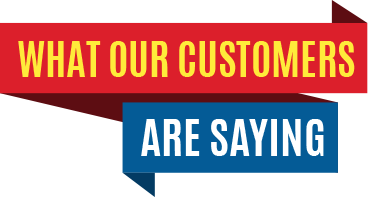 Our clients can assure you the quality of our services and if you are not satisfied we give you the money back. 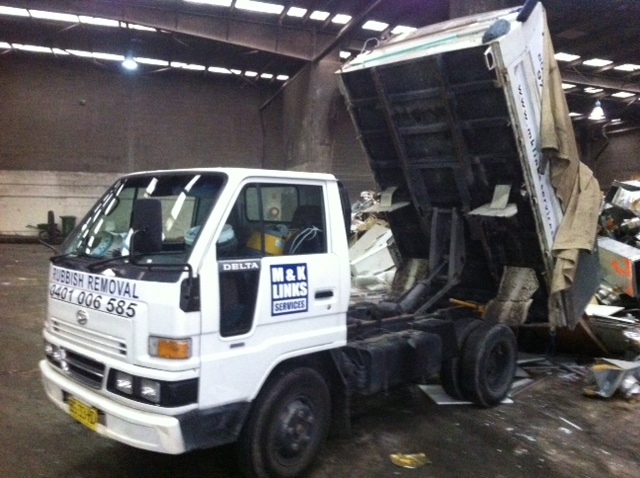 This is why everyone trusts us with rubbish removal Sydney services that make us well known throughout Sydney. For every query of yours regarding waste removal, we have the right answer. Besides removing wastes we can help you with tips on how to deal with wastes like storing them until the next pickup. We make sure your health is not affected by clearing up all hazardous wastes. 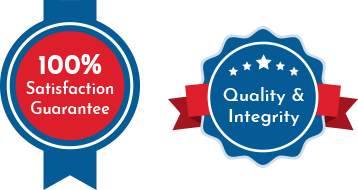 This is why our very own experts are fully insured as we care for them as much as we care for your home and health. A healthy you is what we always want with our services. When our rubbish removal Sydney services are aimed at your wellbeing we make sure we have given something to the society. This is why we want every action of ours to have a reverberating effect on the future citizens. When our future generations ask us what we have left for them, let us have a greener earth to show them. Not just an earth with trees, but also the one without wastes. An effective mechanism for waste disposal is a must for the good of any society. So cleanliness starts at home and this is why we make sure you have a perfect home when we are ready to drive away with all your rubbish stocked up in our trucks. Our services are targeted at making a better world for the generations to come. With proper disposal wastes can be recycled into useful things which make us live better. Rubbish removal Sydney service is one such initiative that brings us closer to our aim of making this earth a beautiful place to live in. Let us not forget that the earth is made up of our homes and so cleaning them makes the earth cleaner. To be a responsible parent to our children, let us take up the initiative to gift them with a cleaner earth. One that is devoid of all rubbish and waste. 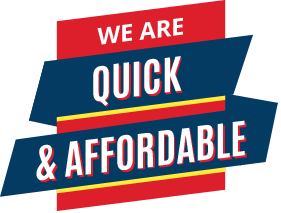 With our timely services we guarantee, exactly that. We need a neat home just as you do.